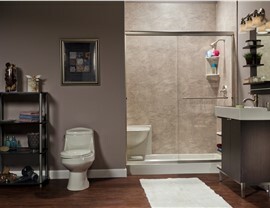 Bath Planet's bathroom conversions offer you the perfect blend of form and function. 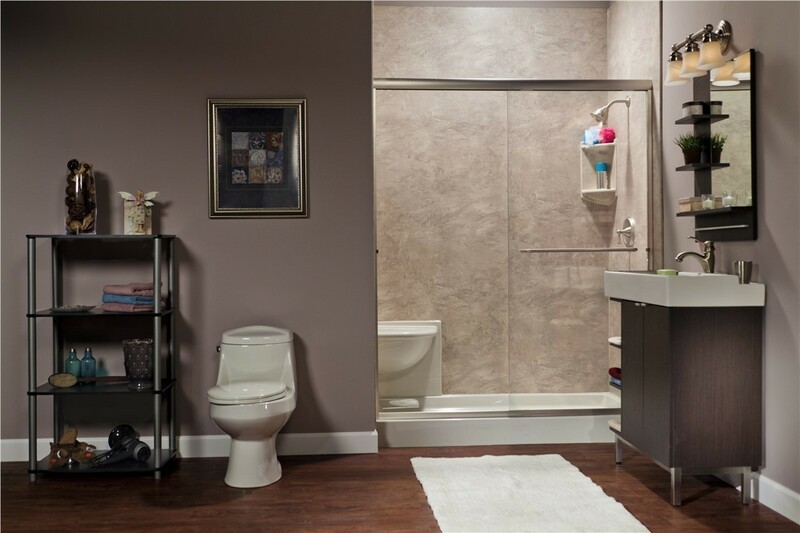 If your bathroom is being consumed by a large tub that never gets used or your shower stall serves as storage, it’s time to consider a bathroom conversion in Nebraska! 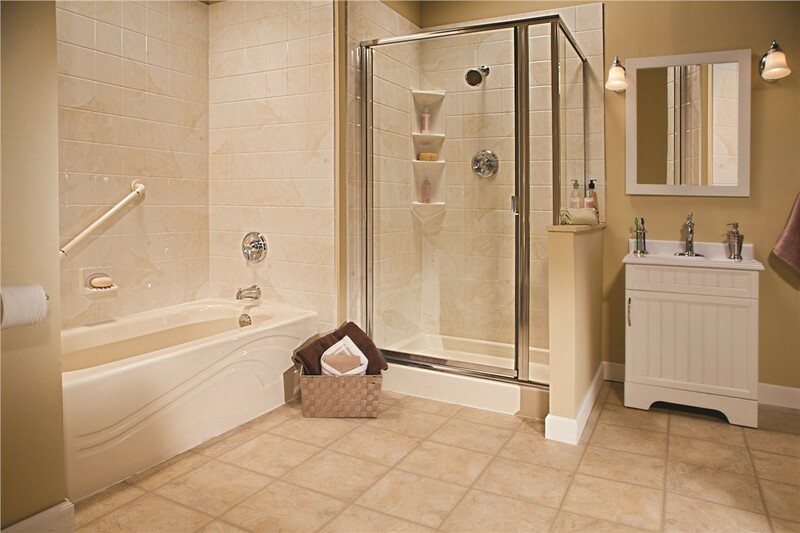 Whether you want to turn your shower into an elegant bathtub or convert a tub to a walk-in shower, Nebraska homeowners can count on the quality of the products and services offered by Bath Planet. 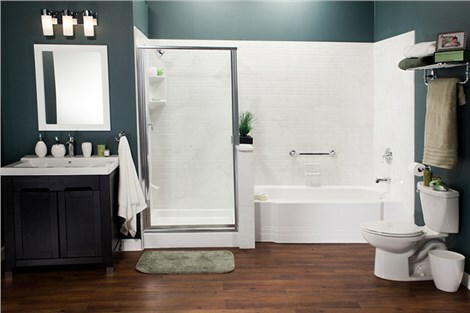 Our premier bath remodeling company has helped thousands of families maximize their space with our convenient and affordable bathroom conversions in Nebraska, and we’d love to help you take the next step towards designing a functional, stylish bath for your home! For those who love soaking in a hot tub at the end of a long day, Bath Planet can easily and quickly convert a shower to a bathtub in Nebraska. 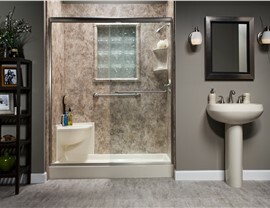 From a traditional bath/shower combo to a luxurious walk-in tub, we have the experience you need to maximize the space and efficiency of any size bath. No matter what system you prefer, our products are fabricated using an innovative acrylic designed to withstand daily use without cracking, chipping, or fading. Additionally, our hygienic acrylic is infused with antimicrobial technology - keeping your bathing environment clean and healthy by naturally repelling mold and mildew. 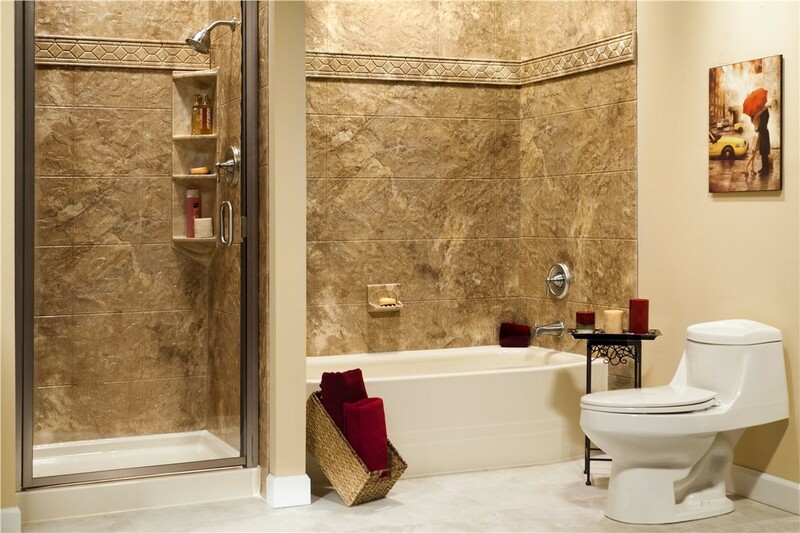 With our extensive selection of style options including colors, designs, and tile patterns, you are sure to find a combination that seamlessly blends with your existing bathroom decor. With Bath Planet, you can feel confident knowing that our top-rated products have earned the prestigious Good Housekeeping Seal, and our unparalleled service is endorsed by the National Association of Home Builders. 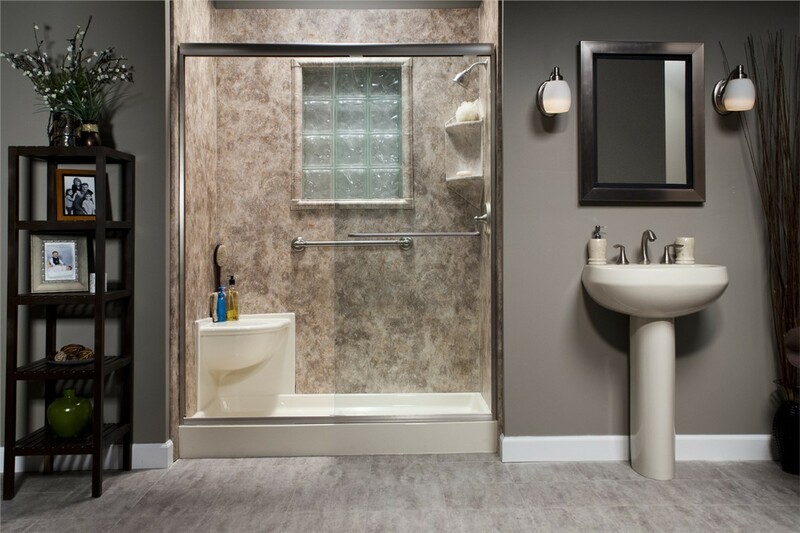 From design consultation to final installation, our team works directly with our customers to create customized bathtub conversions Nebraska residents can count on for the ultimate in style and durability. 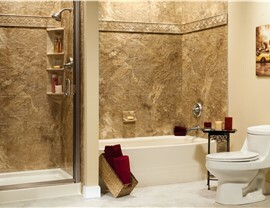 To learn more about our innovative tub and shower conversions in Nebraska, just give Bath Planet a call today! You can also fill out our simple online form to easily request your free, no-obligation estimate.